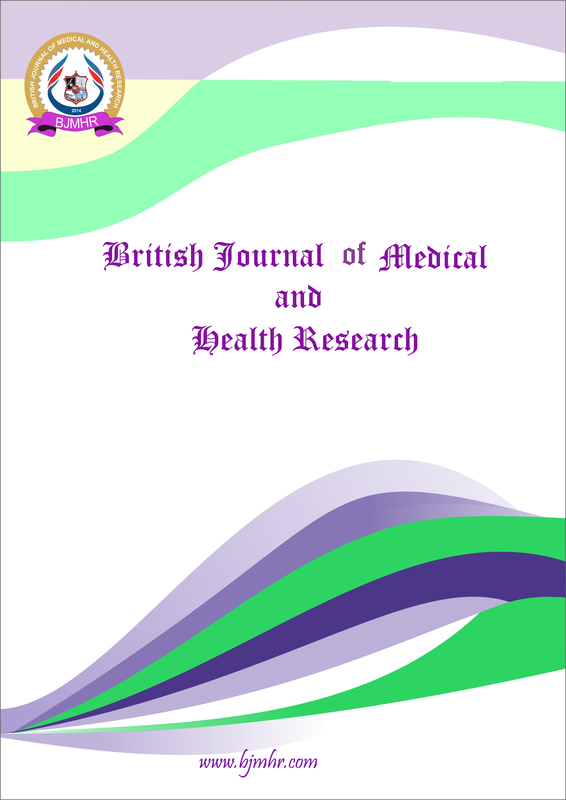 Abstract : Liposarcomas are common soft tissue sarcomas arising predominantly in deep soft tissue and the retroperitoneum. Inflammatory variant of Well differentiated liposarcoma (inflammatory atypical lipomatous tumor) is a rare type of low grade liposarcoma, occurring most often in the retroperitoneum. We are presenting a case of inflammatory atypical lipomatous tumor in a 54 year old male patient who presented with a soft tissue mass in the thigh. The tumor was encapsulated measuring about 8 * 6*4 cms. Histopathology revealed picture consistent with inflammatory atypical lipomatous tumor. Immunohistochemistry showed S-100 positivity in lipoblasts and Vimentin positivity in the stromal cells and was negative for Smooth muscle actin.